Samsung is teasing us repeatedly with the Samsung Galaxy S5 and its seems like it is packing quite a bit of fireworks. 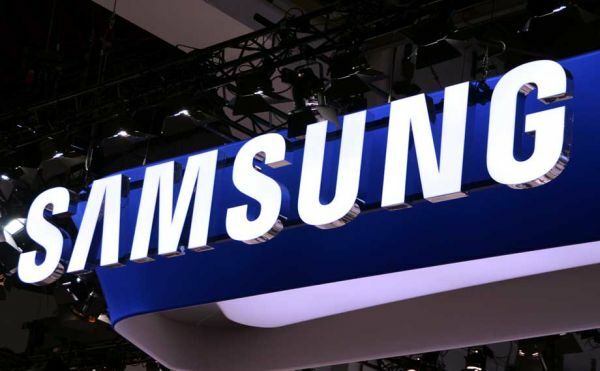 While it will most probably come with a sleek form factor and an Exynos Octa-core processor, here’s some even more interesting news – The Samsung Galaxy S5 might come with an awesome camera along with exciting camera app and button. Rumored details of the Samsung Galaxy S5 smartphone are increasing day by day, but this is one that we hope is true – the Samsung Galaxy S5 while have a dedicated camera button but not a physical one. Instead, it is said to have an ‘invisible’ camera button at the same place as the regular button. Samsung calls this technology ‘side touch’ indicating that this might just be a touch button on the side of the device. Sadly, this button might only work in landscape mode and you will have to depend on the camera app while using easy mode or recording video. 3D Tour Shot: Create interactive virtual tours of your surroundings. Sports: Take clearer pictures of fast moving subjects. Focus Select: Make your subjects stand out against the background by adjusting the depth of field. Dual Camera: You can take pictures and record videos using the front and rear cameras at the same time. Aqua: Appropriate for taking pictures underwater. Animated Photo: Create a picture containing moving objects by animating parts of the picture. 3D Panorama: Create a spherical panorama of your surroundings. Sound & Shot: Enrich your pictures by adding a few seconds of background sound. Drama: Takes multiple exposure pictures of a moving subject and merges them into one dramatic picture. Golf: Take pictures of a golf swing. You can then play the pictures forwards or backwards. Auto Portrait: Take self-portrait with the rear camera. Rich Tone (HDR): Take pictures with softer or richer colours by merging pictures taken in various exposures. Auto: Automatically adjusts the exposure to optimise the colour and brightness of pictures. You can take single or burst shots. Eraser: Save the best picture after erasing moving objects from consecutive pictures. Night: Take brighter, clearer pictures in low light without the flash. Best Face: Select the best picture of each person from 5 consecutive pictures to get the best merged group picture. Best Photo: Take a series of pictures, and then select the best to save. Continues Shot: Take pictures continuously. Panorama: Create a linear panorama by taking pictures in either a horizontal or vertical direction. Rest assured, the Samsung Galaxy S5 is getting more and more exciting by the day. Keep watching this space for more.